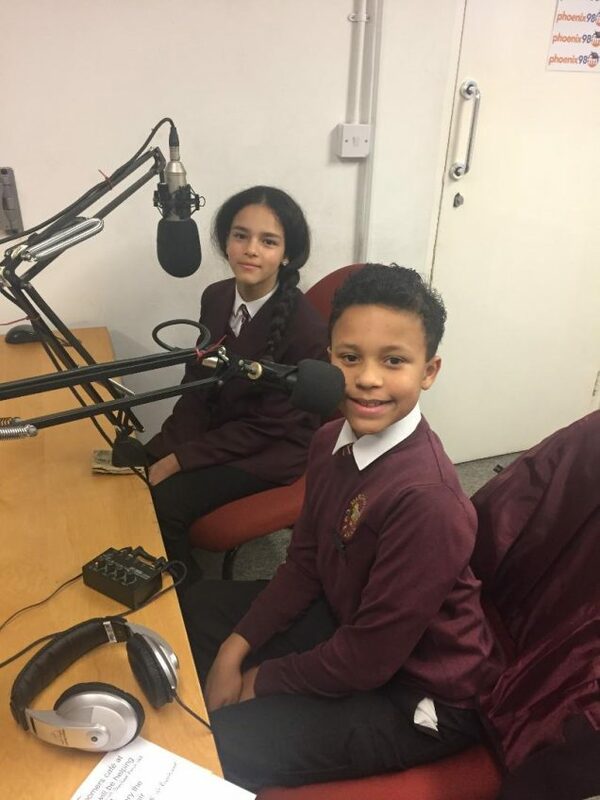 Friday Night Extra 25.1.19 with guests Head Girl & Head Boy from Margaretting C. of E. Primary school. Daria and Kaleb, with headteacher Máira O’Regan from Margaretting C. of E. Primary school told us about the Baby shower Bake off. This is a competition to make the perfect cake for the royal baby that will be born to Megan and Prince Harry. The school is part of a group of schools that are working together and this competition will be shared amongst the schools on Friday 1st of February at the secondary school in Romford. 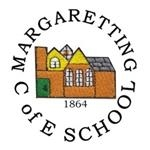 They will also be having a big party back at Margaretting school. Headteacher Máira O’Regan explained how many aspects of the curriculum were covered in this event. The school had also celebrated the wedding of Prince Harry and Megan last summer, having the bride arrive at school in a black Ferrari. Daria and Kaleb spoke enthusiastically and confidently about these events and also about the other aspects of life at the school. 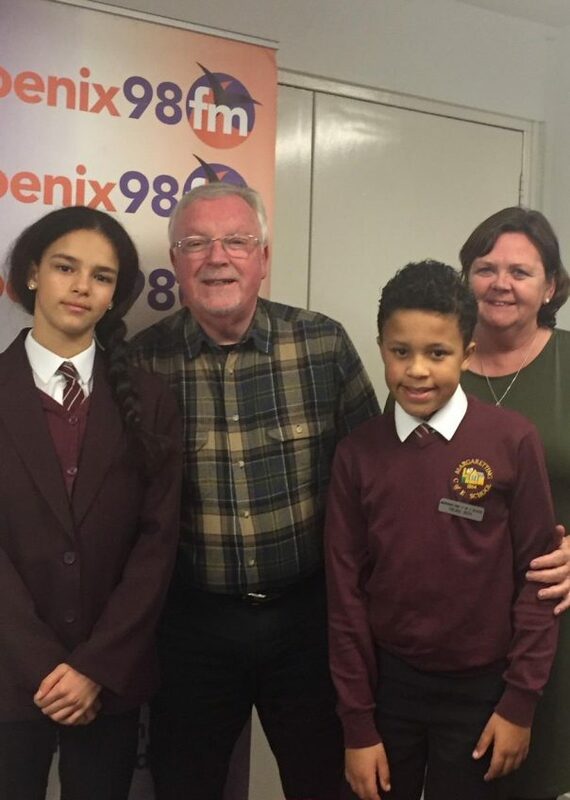 A number of listeners e-mailed in congratulating them on being great ambassadors for the school. This included Sue listening in a small community near Bowling Green in Kentucky U.S.A.
Musically we heard from the chart of this week in 1980. We also had two birthdays today. We had a feature on The Bryds, who were musically active between 1964 – 1973. Today they are seen as one of the most influential groups of that era, with their innovative sound still being heard in contemporary tracks today. Olly Murs – 24/7 – played for Patrick as we did not have the track by Olly he requested. The Beat – Can’t get used to loosing you – Andy Cox, guitarist in the band, born this day in 1956. 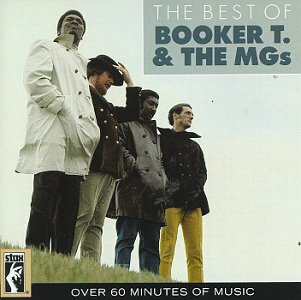 No7 Booker T & MGs – Green Onions – A USA hit in 1962. In the UK charts in 1980 as it is featured on the soundtrack of the film Quadrophenia. No12 Joe Jackson – It’s different for girls – Chris told us she saw him live back in 1979. Pink – A million dreams – requested by Rene who will be seeing Pink live in Hamburg in June this year. 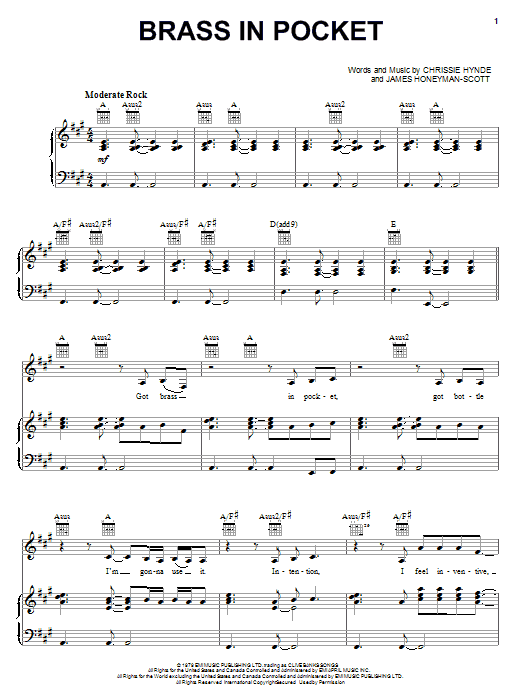 James Taylor Quartet – Theme from Starsky & Hutch – a very jazzy version and eventually this was guested by a listener. Sophie Griffiths – I heard it through the grapevine – Ingatestone’s very own Sophie with her soulful rendition of this classic. 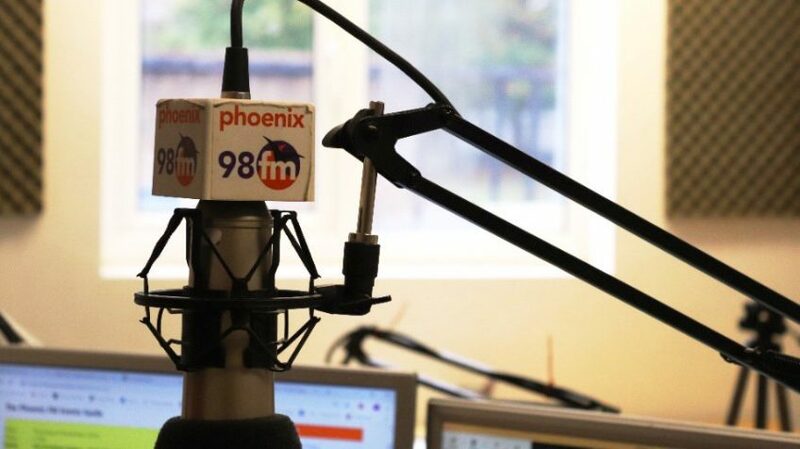 Join me next week for two more hours of good music for your Friday evening entertainment.